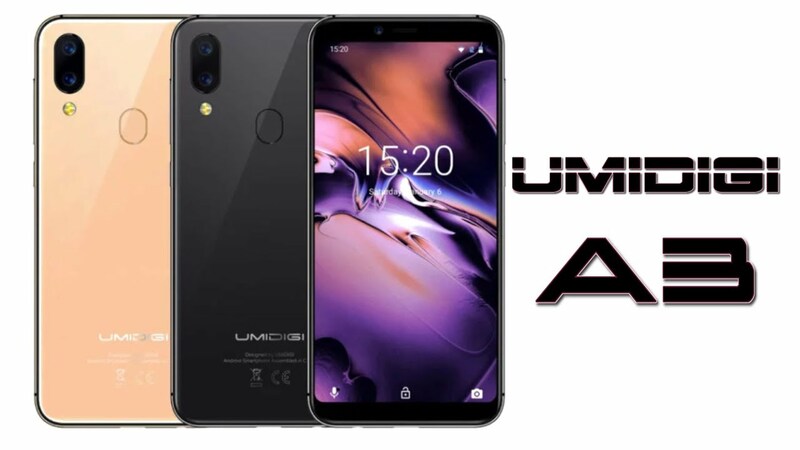 The Umidigi has done it again by launching the Umidigi A3 new smartphone by copying the iPhone XS body design and other features like the vertical stack rear cameras with an LED flash and other regulars. The phone is the most affordable midrange smartphone with 2GB of RAM and 16GB of inbuilt storage under $99.99. Parading a smooth body design, the Uimidgi A3 did not copy the iPhone XS in the overall body. 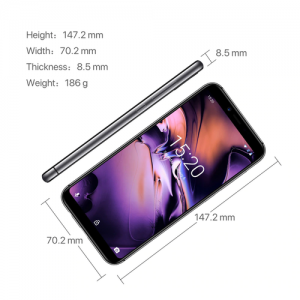 It’s built with the combination of metal and plastic and it measures 70.2 mm x 147.19 mm x 8.5 mm in dimensions and weighs 186 gram. 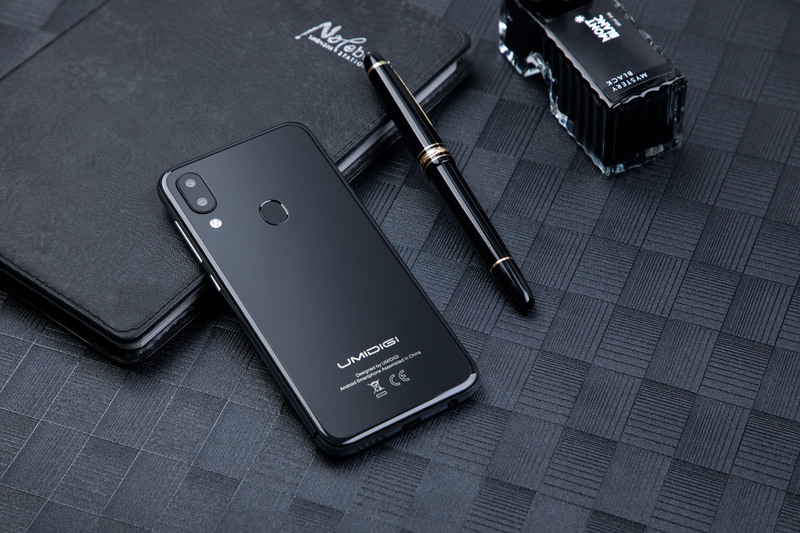 The smartphone features a smooth panel with the presence of a dual camera, LED flash, fingerprint reader and the Umidigi A3 branded logo on the bottom panel. The phone is available in various colors that include Gray and Gold colors. On the front, it packs a full view screen size and it has onscreen buttons. The display screen size is 5.5 inches with a screen resolution of 1440 x 720 Pixels and 293 pixels per inch density. It has an IPS, LCD capacitive touchscreen technology and the phone also has a display protection. 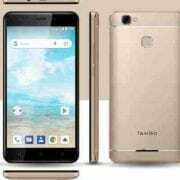 Infinix Hot S3X Pro Price, Specs Review and Features. Samsung Galaxy Jean Price, Specs, Features and Review. 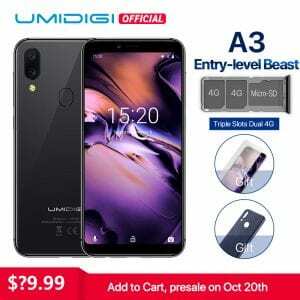 On the camera department, the Uimidgi A3 has a dual rear camera configuration and they consist of 12 Megapixels + 5 Megapixels with dual LED flash and they promise to shoot HD video quality. You will get a front facing camera of 8MP with f/2.0 Aperture and Face recognition features as an added security. It has inbuilt storage of 16GB and you can also expand it with micro SDcard. Under the hood is a MediaTek MT6739 sOc clocking at a speed of 1.5GHz with 2GB of RAM. The 4-core processor is built with 24nm and it has PowerVR GE8100, 570MHz for the graphics card. 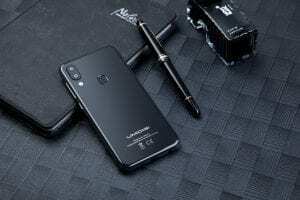 The Umidigi A3 is a budget device and it has average specs and midrange hardware, so don’t expect it to perform fast when running high demanding apps or play 3D sensitive games. 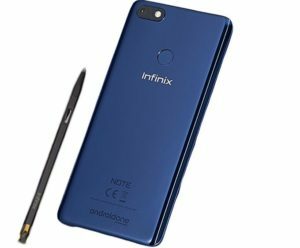 There is a nonremovable battery capacity of 3300 mAh which will keep the phone active for a whole day when fully charged under normal usage. Other features include 4G LTE, Wi-Fi 802.11 a/b/g/n n 5GHz, Dual band, Wi-Fi Hotspot, Wi-Fi Direct, Wi-Fi Display, and micro USB cable out of the box. 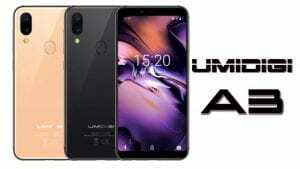 The Umidigi A3 is officially available at a price of $99.99, that is about 35,000 Naira depending on your location. Front: 8MP With Face ID. Capacity: 3,300 mAh 5V-1A Quick Charge (Non-Removable). 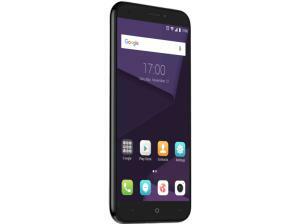 ZTE Blade A6 Max Price, Specs, Features and Review. 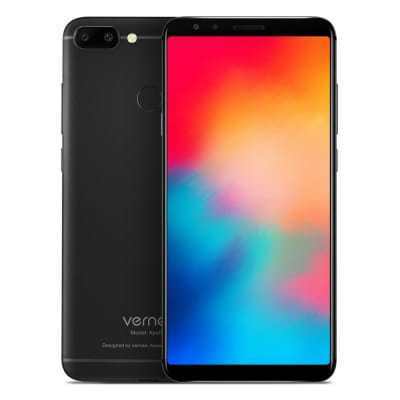 Vernee Apollo 2 Price, Specs, Features and Review.